Clare Shilland and Danielle Emerson team up to preview Louis Vuitton Pre-Fall 15 in celebration of their new shopping space at Harrods Superbrands. Taken from the Summer 15 issue of Wonderland. The Louis Vuitton universe just got even bigger. 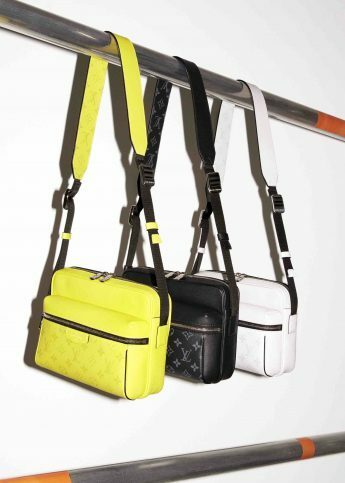 Set to open a new shopping space this June at Harrods Superbrands, you can expect sumptuous furnishings that compliment Nicolas Ghesquiere’s ready-to-wear designs. Outfits to camouflage yourself to the luxury surroundings? Check. Here, to celebrate, we’re previewing Louis Vuitton Pre-Fall 15.